Julie is available to discuss up coming sales and more than happy to advise owners when considering purchasing, based on her experience and knowledge in breeding. She will point you in the right direction, attend sales with owners both locally and interstate and inspect and discuss your potential purchases when required. 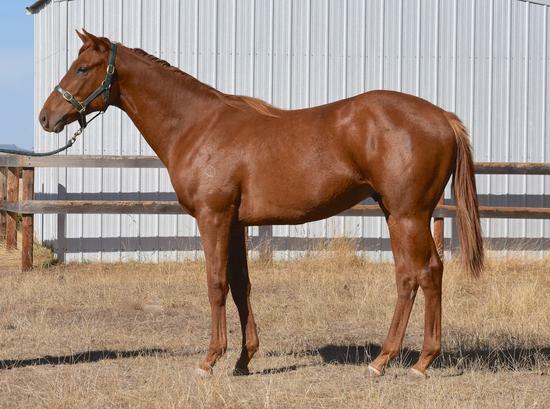 Nice correct muscular colt with a strong shoulder and hind quarter, great walker in the mould of his multiple group one winning sire Turffontein. Looks like a great sprinting prospect. Super Vobis nominated. Vobis Gold and Vobis Sires eligible.